Amazingly beautiful smell! One of my favs! Acqua di Gioia for women has such a beautiful scent! I love it! Wear it every day and every night for your partner to enjoy as well. I just hope it is NEVER discontinued like another of my favorites... the luscious ORIGINAL Nautica for women. 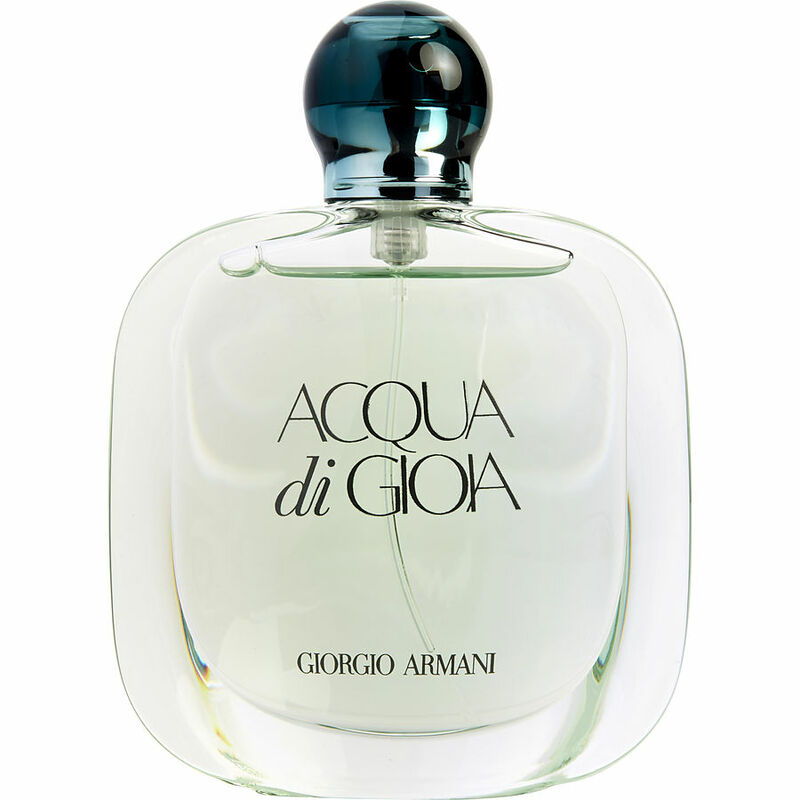 I love acqua di gioa, it is my most favorite! I used to get it at department stores until I found fragrancenet. It's the real thing!! I was hesitant about it at first. But I've got several fragrances from here...they're all great! And I save lots of money! I was given Acqua di Gioia a few years ago as a present, I instantly fell in love. Every time I wear it I get compliments from both women and men. I’m told oh you smell beautiful, what are you wearing? I would recommend this perfume to women of any age and do any occasion even a trip or your daily go to perfume.